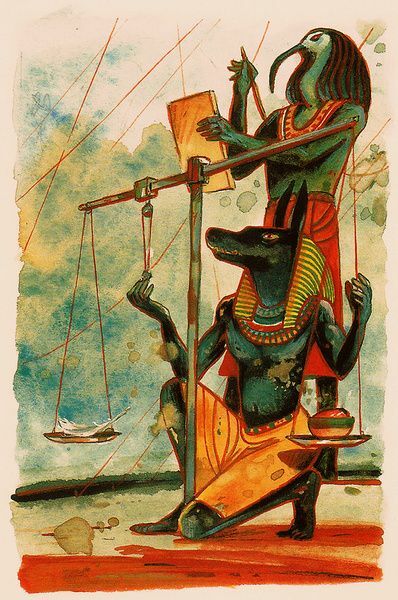 Nephthys gave birth to a son called Anpu, or Anubis, and that his father was, according to some, Set; from another point of view he was the son of Ra. [He] was the jackal god, and he was associated with the dead because the jackal was generally seen prowling about the tombs. 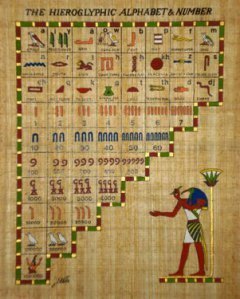 His worship is very ancient, and there is no doubt that even the earliest times his cult was general in Egypt; it is probable that it is older than that of Osiris.